Lift-the-flaps and learn on the farm in this chunky board book! Lift-the-flaps and learn on the farm in this chunky board book! 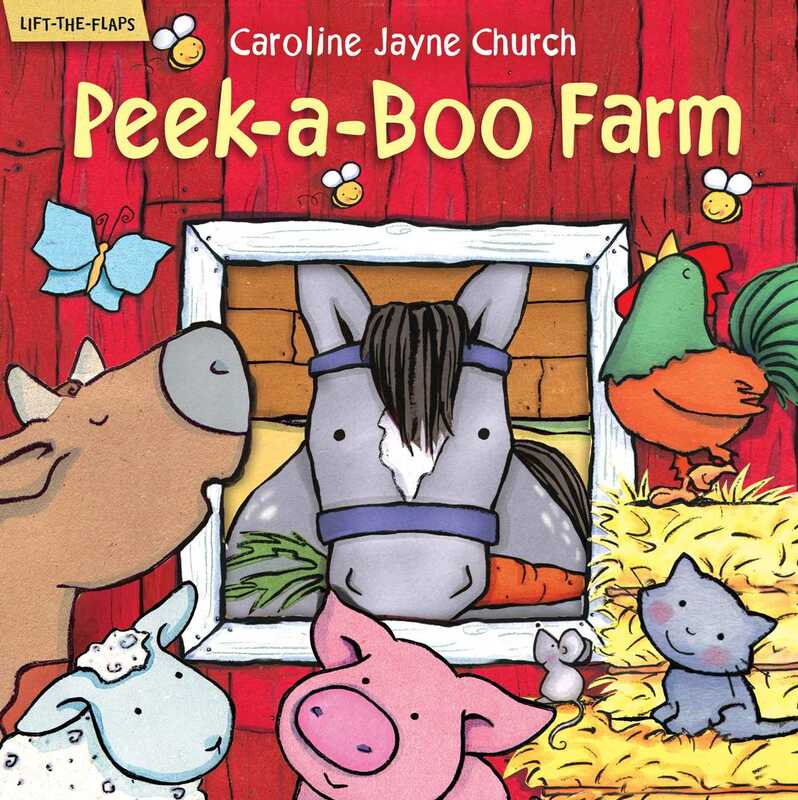 With early learning concepts and colorful illustrations by best-selling artist Caroline Jayne Church, this fun introduction to the farm is perfect for story time! Caroline Jayne Church works from a studio in Farnham, Surrey, writing and illustrating children's books, some of which have now been published in eight different languages.